Will 20" Wheels fit 2013 Camry? Hi all, I have a 2013 Camry and came across a buddy that is selling his almost new wheels. 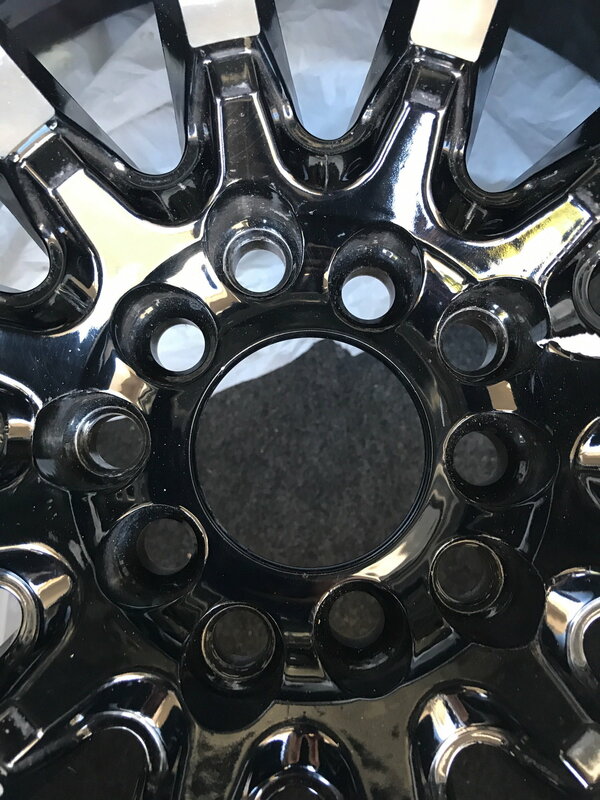 He said it's a universal 5 lug pattern and should fit but I want to make sure before buying. The wheels are MSR 42 - 20" black rims. I'll attach a picture of the lug pattern. If anyone has any knowledge on the Camry lug patterns it would be much appreciated. Thanks. 5 lug bolt pattern fit 2013 Camry? Need to measure the bolt pattern, find a part number on the rim or test fit the rim to the car. These rims have two different bolt patterns, however there are more then two used by car makers. Thank you for your response. I found the same wheels online but not sure if the specs online are the same as the wheels my buddy has. I know he had them on a Honda. 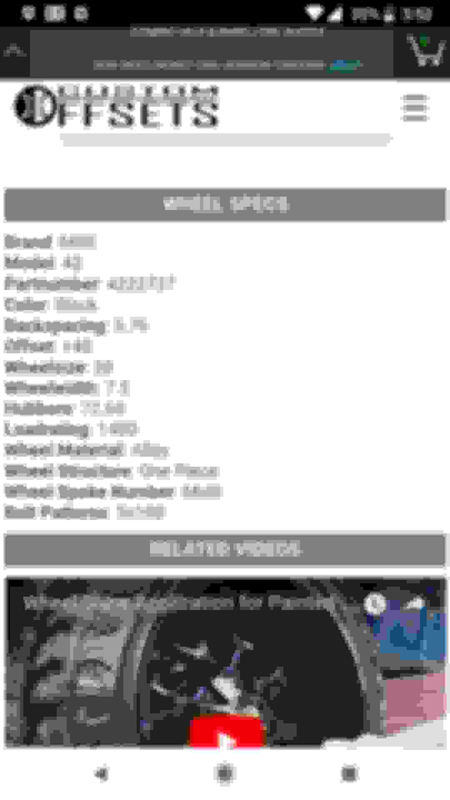 I've attached a pic of the specs I found online. Per the link below, yes they will fit. Camry uses the 5 x 114.3 bolt pattern. Click on 5 LUG MACHINED WITH BLACK TRIM in available finishes.. Suggest calling the business to confirm. 2018 Camry Shifting From "D" Into "P" ? 98 Camry bumbling when A/C on and transmission in "D" or "R"
Quick Reply: Will 20" Wheels fit 2013 Camry?